Can MDMA help the autistic—and other medically underserved populations—cope with their anxiety? 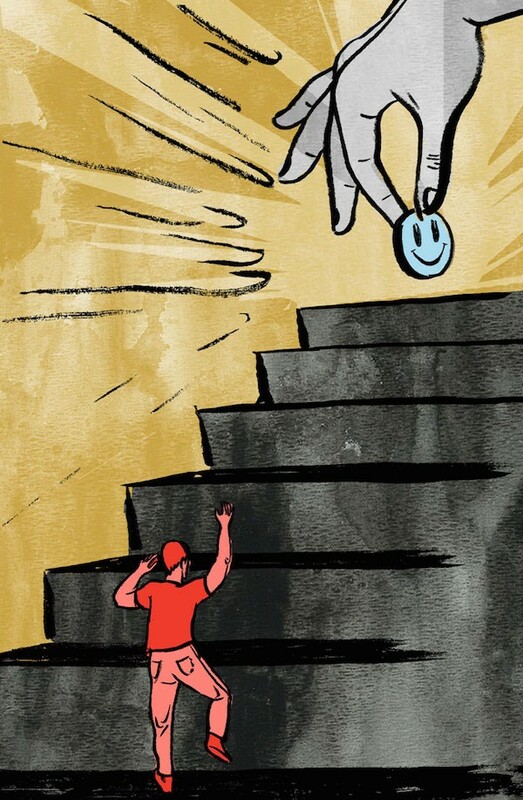 Over the course of last summer, psychologist Alicia Danforth invited a dozen or so autistic adults to a treatment room at the Harbor-UCLA Medical Center, gave them a dose of pure MDMA (or a placebo) and listened to them talk about whatever they wanted. As a party drug, MDMA is well-known for making people confess their love to their friends while gently demanding a head rub. Which led Danforth to hypothesize that MDMA might help autistic people deal with their social anxiety, especially after reading a number of exuberant accounts on online forums. Now she’s piloting a new line of treatment known as MDMA-assisted therapy by examining how MDMA compares to a placebo when given to autistic adults with social anxiety in two therapeutic sessions. Danforth’s study is benefitting from the current renaissance in research exploring new, medical uses for drugs beloved for their recreational high: ketamine for the severely depressed; psilocybin (the active ingredient in magic mushrooms) and LSD for the terminally ill; and marijuana for children with extreme forms of epilepsy. To that end, the Multidisciplinary Association for Psychedelic Studies, the organization funding Danforth’s work, wants to turn MDMA into an FDA-approved prescription medicine within the next six years. Which would seem to indicate that maybe it’s not so crazy to think that MDMA could become a prescription drug after all. Part of the justification for your study is that while social anxiety is common among people with autism, they often don’t respond to typical forms of treatment, like Ativan or talk therapy. Why is that? Is that what you’re trying to accomplish in your study — that MDMA could be administered to help with the communication between the therapist and the autistic client? Yeah. We know MDMA reduces activity in the fear control center of the brain. 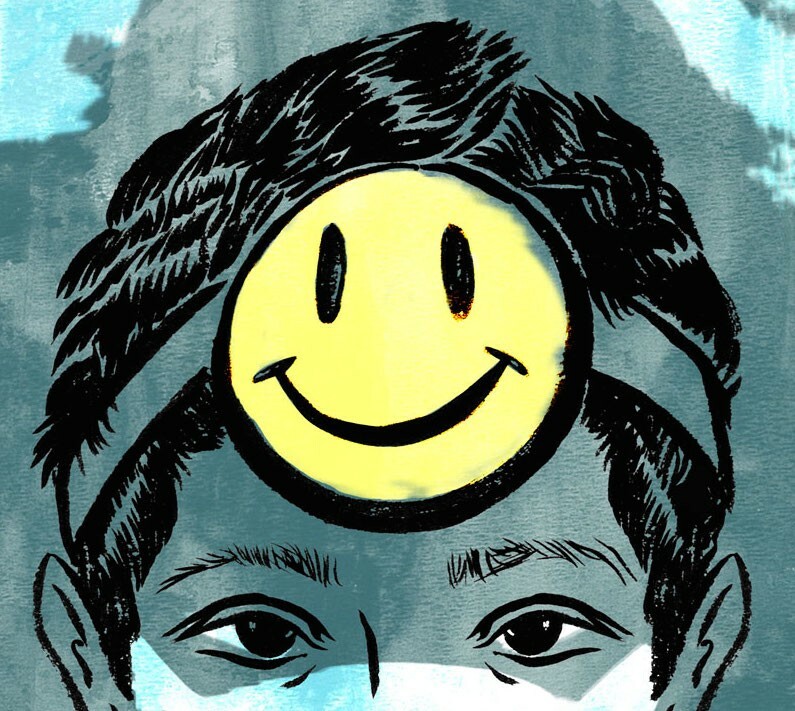 The dose rate we’re working with boosts serotonin, which removes a sense of threat; you just kind of feel like things are right with the world. For people who are chronically anxious, resistant and guarded, there can be a loosening and opening in a mind-state that feels safer. There’s also that chatty quality to MDMA: It makes it easier for some individuals to express their feelings and words. In a session with a client on MDMA, would the therapist target topics that the client hesitated talking about in previous sessions? A lot of people assume that. What we found actually works better with psychedelic-assisted therapy is the idea that the individual has a deep, wise part of themselves that knows exactly what they need for their healing. And in the weeks leading up to the first treatment session, we do a lot of work helping tap into that part of the self. As facilitators (as opposed to guides), we try to follow the indications the client is giving about what they need in the moment. How does anxiety affect the lives of the autistic people you work with? Social anxiety is about fear, and that fear is often related to fear of criticism, being judged harshly by others or embarrassing one’s self in a public situation. Avoidance is the other part of this equation: Avoiding situations where you think that might happen. 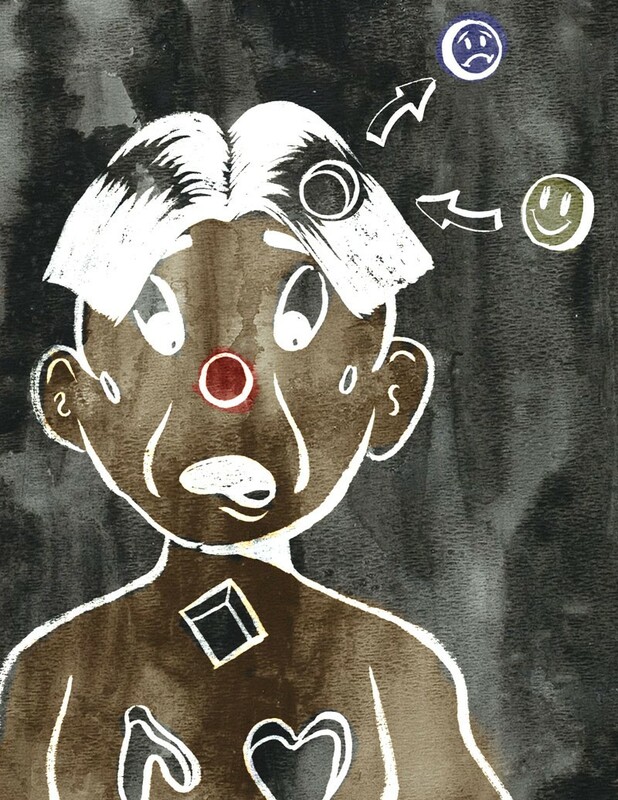 How these factors relate to autism is tied into challenges with interpreting neurotypical social cues and nonverbal social cues. It can be difficult to navigate social situations if you lack an ability to interpret body language, facial gestures or tone of voice. There’s also a lot of hypersensitivity and hyperactivity with autism — trying to navigate a group where multiple people are speaking at once, and you’re trying to take in all that information and formulate a proper response. Oftentimes more processing time is required, and the pace of social communication moves too quickly for autistic individuals to feel comfortable. In your interviews with autistic people about their experiences using MDMA outside of therapy, what kind of things came up? Five big themes stood out: Courage, communication, connection, communion and clarity. The last one took me by surprise because it was qualitatively different than the majority of typical accounts that I had read. Autistic MDMA users had a distinct way of talking about newfound mental clarity. They said things like, “My thoughts straightened out,” “I had laser focus” or “the thought loops stopped.” They usually described it as something very pleasant or very rare, a kind of inner calm and a break from a lot of mental chaos. That said, I don’t want to give the impression that everything was positive. One interviewee felt as if he took too much and had a panic attack. Others were afraid they would start babbling and be judged for that. Some people are fast metabolizers so they can be with a group and take pills from the same batch but experience nothing. While everybody else is saying, “I love you! I love you!,” they just feel like they’ve had too much coffee, which disappoints them. When it’s a positive experience, though, how does a therapist turn it into something that has lasting meaning? You can think of the MDMA experience as training wheels to practice something you’ll need to experience later without MDMA. For example, a young man I interviewed did MDMA at a club with a friend. He was about to start a new job and meet new co-workers, and his social anxiety started to come up. Then he caught himself and thought, “A couple nights ago, I was having a wonderful time conversing with strangers. They were talking to me; I was talking to them. We got along fine. I can do this.” It’s like a corrective experience: “I can do this because I was doing it.” That doesn’t have much to do with the pill.